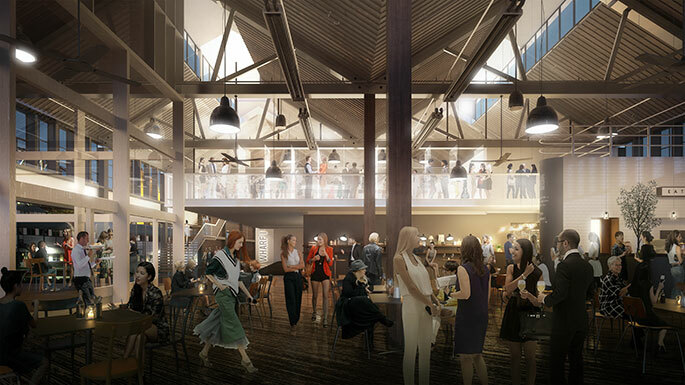 In the second half of this year, major renovations will begin on STC’s home base at The Wharf. So, for the first time in three decades, we’re relocating our rehearsal rooms, workshops and offices. One of the first parts of the company to be moved off The Wharf is our repository of company archives – a treasure trove including production photos, programs, marketing materials and archival recordings that stretch back to our inception. Archivist Judith Seeff has been with the company since STC’s archives were first given a dedicated home back in 1996. Over the 22 years since, Judith has catalogued and managed the materials relating to over 1,900 plays, workshops, play-readings and events that STC has put on. The archives are used on a daily basis by the company and have been an invaluable resource to theatre scholars, independent researchers and students alike. One downside of the move to Lilyfield has been that public access to the archives and to Judith’s research assistance has had to be temporarily halted – an inconvenience hopefully allayed by the knowledge that this valuable historical resource is being properly preserved before it returns once more to The Wharf renewed.